These days I find myself having the most basic conversations all day long. And while I like to think there's a dialogue going on, in fact it's usually just a monologue with one very cute 15-month-old who gives me the cheesiest grin in return. In the last couple of months, though, I'm finding that she is most certainly understanding more and more of what I'm saying, which makes me excited for the day when the two of us are having sweet little conversations together. In the meantime, I wanted to document the things mama says most. Because this time is so fleeting, and it's proving that to me over and over again. I just want to remember life as it is now. Lay down (a million times as we change a diaper). Should we let the sunshine in (before opening the shades)? Clean up, clean up (in a sing-song way)! Can you say fill in the blank? Sometimes I say these things with a sweet smile or mid-laugh, and other times I am working on my "mom face" to let her know I mean business. I love watching her grasp what I'm saying, before I know it she'll be full on chatter (as if she's not already!) right along with me! 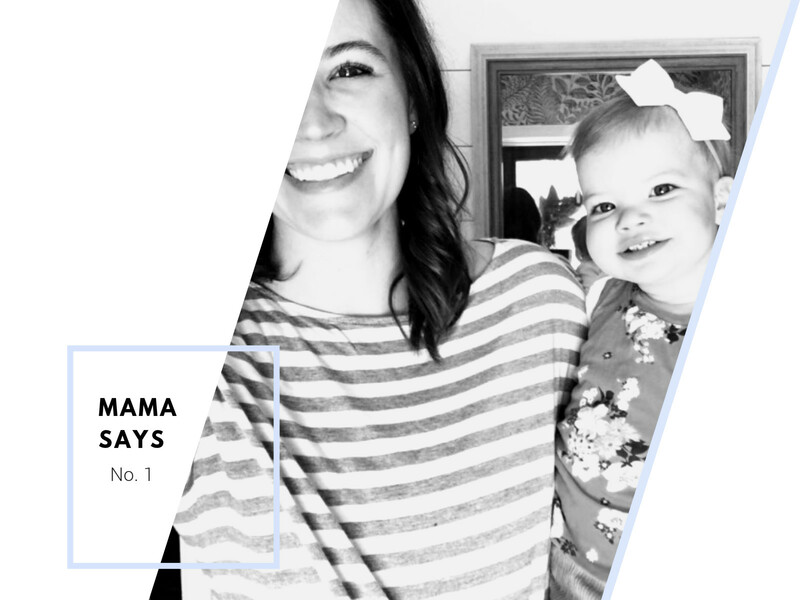 So, mamas out there, tell me I'm not alone in saying these things :) What do you find yourself saying day-in and day-out? ?